Two families, two worlds that collide and one event that binds them together, whether they like it or not. When Tom and Lyla are both accepted to a prestigious private school, their parents couldn’t be any prouder. However, things change when a compromising photograph of Lyla becomes public in a position that haunts every parent’s nightmares. The community is pitted against one another, neighbour against neighbour, as questions around sexual consent and social responsibility are raised. What is the true power of social media? There is also the question of how far parents should go to protect their son or daughter – as both Tom’s mother and Lyla’s father struggle with the challenges that result from their children’s behaviour. 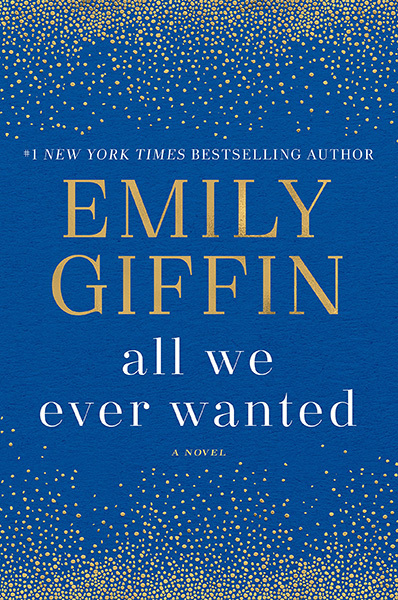 This highly emotive topic will leave you unable to stop turning those pages and question what family means to you. 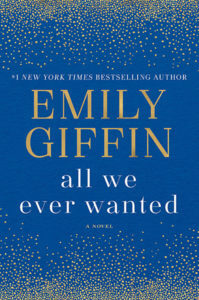 All We Ever Wanted by Emily Giffin is published by Arrow in paperback, RRP £7.99, and available from Amazon. 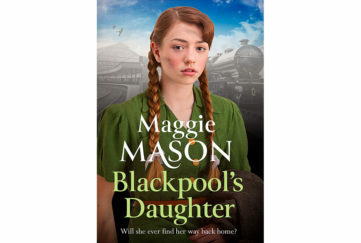 In 1956, disgraced and pregnant Ivy Jenkins is sent to St Margaret’s, a brooding house for unmarried mothers, redolent of the Magdalene institutions that have recently been embroiled in real-life scandals regarding the treatment of unmarried mothers. In the present day, shock and intrigue await struggling journalist Samantha Harper when she uncovers a letter from the past: a young woman, Ivy, is begging to be rescued from St Margaret’s. Unexplained deaths and secrets surround the infamous St Margaret’s which is soon to be demolished. 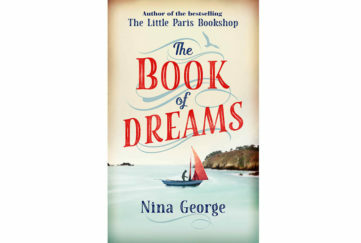 Samantha embarks on a mission to solve this mystery and only has hours to uncover the truth before it is buried forever. A gripping story that will take you on an emotional rollercoaster. 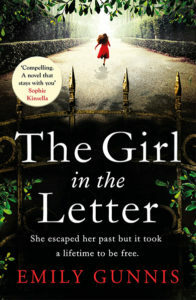 Feeling the pain of Ivy and willing Samantha to set the truth free, The Girl in the Letter sparks strong feelings and a very real sense of suspense. 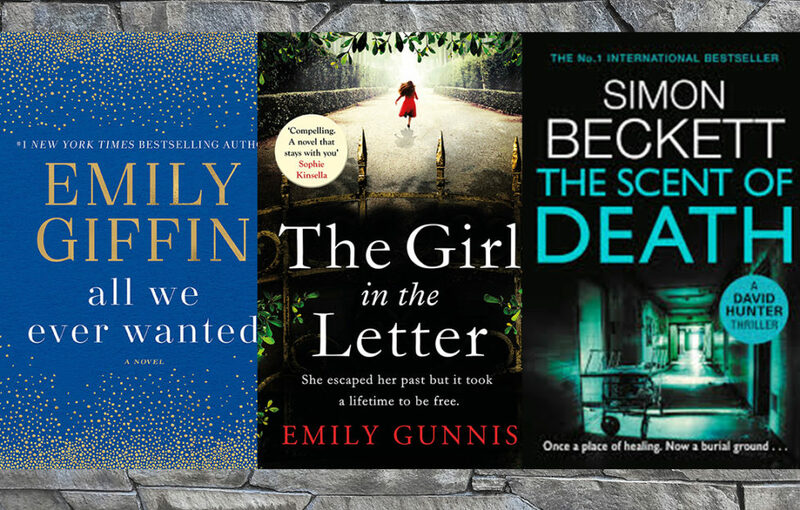 The Girl In The Letter by Emily Gunnis is published by Headline Review in paperback, RRP £7.99, and available from Amazon. The discovery of the mummified corpse of a pregnant girl leads forensic expert Dr David Hunter to derelict St Jude’s Hospital, where only the outcasts of society visit now. Is the dead girl a drug addict, or a drug dealer? Is her death accidental or has she been murdered? Then more of St Jude’s secrets are exposed after a floor collapses exposing a sealed off chamber containing beds. Many are still occupied – by corpses! Are they victims of a serial killer? How does the death of the first victim fit in? As the tensions rise in the local community, Dr Hunter finds himself under threat, along with those around him, as he struggles to solve the mystery. 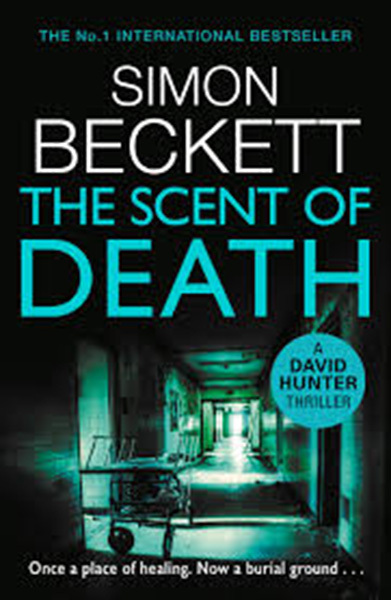 This fully immersive book, makes you feel you are the expert as Beckett takes you on a forensics masterclass, digging for the answer right along with Dr Hunter. 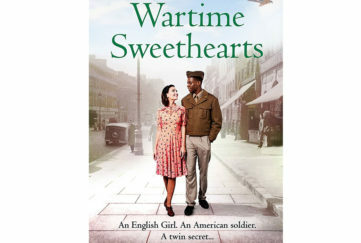 A must-read for fans of Silent Witness. 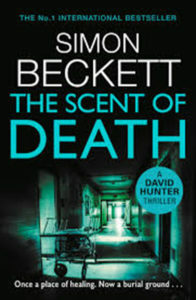 The Scent of Death by Simon Beckett is published by Bantam Press in hardback on April 18, RRP £18.99, and available from Amazon.